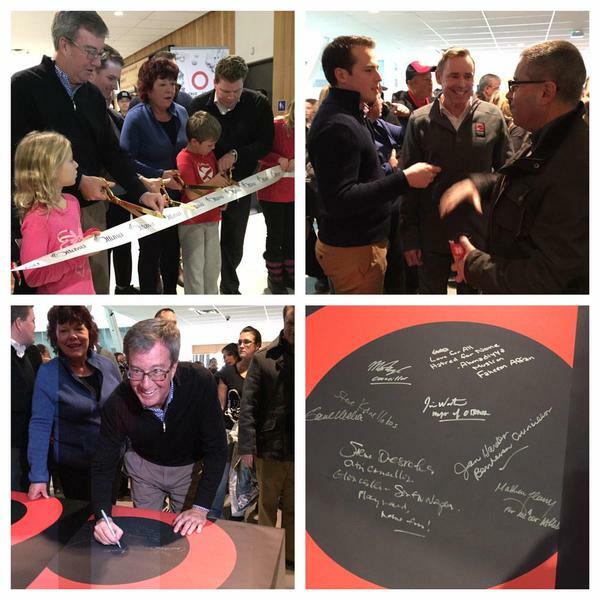 A photo update of some of the inspired events happening at the Minto Rec Complex in Ottawa. “I am very proud of the example we are setting to others by declaring this facility a True Sport facility,” said Councillor Harder. 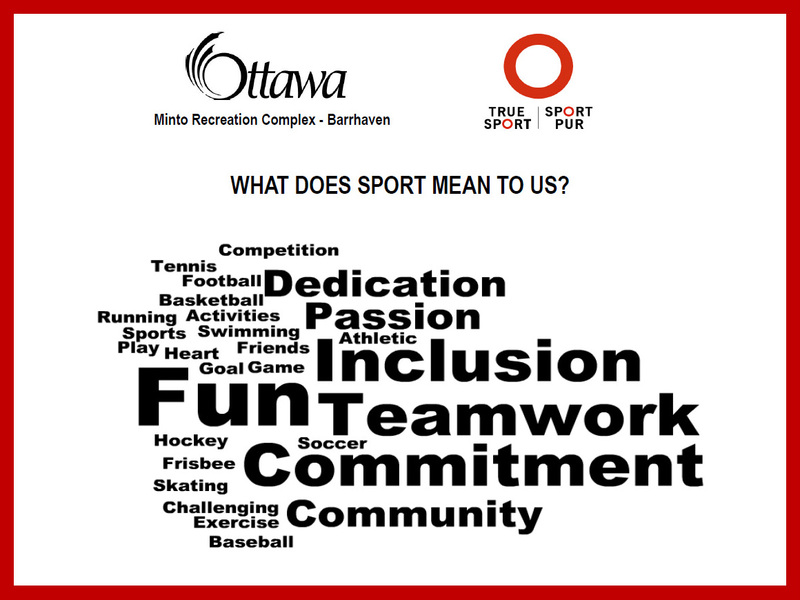 Minto Recreation Complex – Barrhaven celebrated their first anniversary on November 21st, 2015, RBC Sports Day in Canada, with continued commitment to True Sport. The daylong celebration was True Sport themed and visitors throughout the day were asked to share what sport means to them. RBC Sports Day in Canada is approaching quickly and Canadians are getting excited as they plan this year’s celebrations. The possibilities are endless. 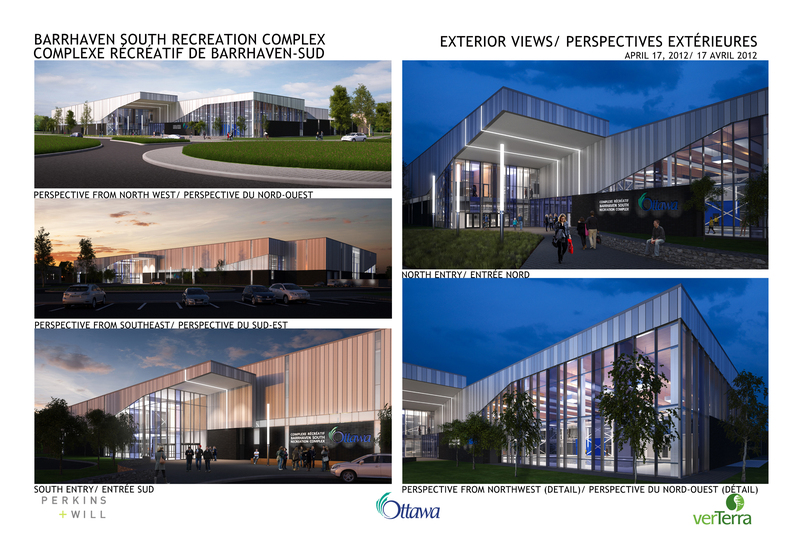 If you live in Ottawa, why not come to the ribbon-cutting ceremony and stay for the try-it events planned at the new Minto Recreation Complex - Barrhaven? You might be surprised to learn that it’s the first facility to adopt the True Sport Principles into its operations before it has even opened its doors! From the moment that the first brick was laid, it was decided that this new, state-of-the-art sports complex would be a place that nurtures values-based and principle-driven sport. 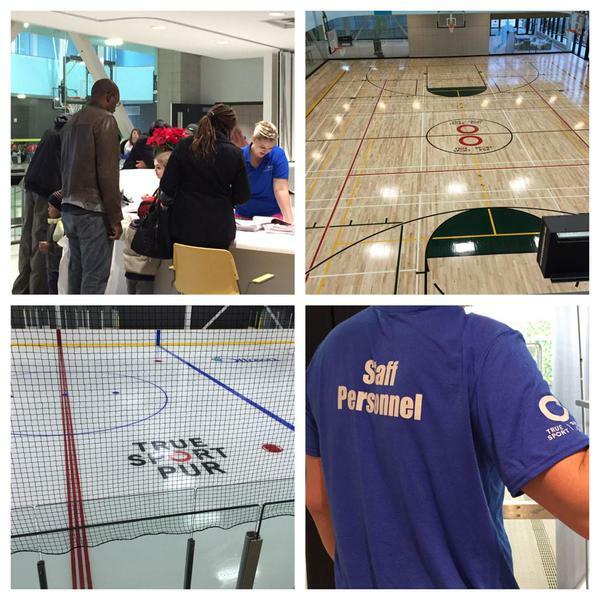 The True Sport logo will be visible on the walls, in the rinks and courts and even on employee uniforms. Staff have also been encouraged to share their ideas on how they would like the True Sport Principles incorporated into facility programming and day-to-day activities. At the official ribbon-cutting ceremony, local dignitaries will be in attendance to welcome the public to preview what the complex has to offer. As the event’s master of ceremonies, Councillor Jan Harder looks forward to congratulating her community on the commitment they have made to True Sport and the steps they have taken to ensure that good sport will make a great difference in Barrhaven. So, if you’re looking for a great way to celebrate RBC Sports Day in Canada this year, head over to the Minto Recreation Complex - Barrhaven. We think you’ll be impressed – not only with the building itself, but with the power of good sport at work in this community. Sports Day in Canada, Saturday, November 29, 10 a.m. Signing the True Sport declaration at opening Good sport for all!